Novo Tech Software was an exhibitor at Geo Montreal 2013 on September 30 to October 2, 2013 (Booth #16). 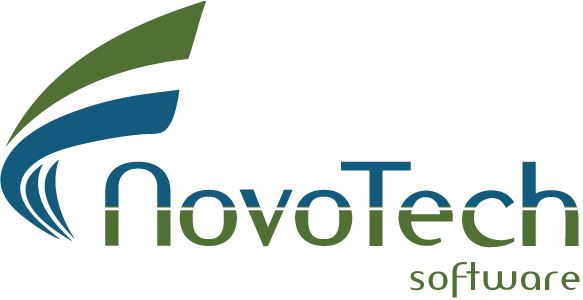 Thank you for all of you stopping by at Novo Tech booth and thank you for all your supportive feedbacks. We look forward seeing you in next tradeshow.